Have you ever wandered into the New Age section of your local bookshop and lost a few hours looking at Tarot decks? I certainly have! Angels, fairies, animals, Steampunk, erotica, Celtic—the deck themes seem infinite. 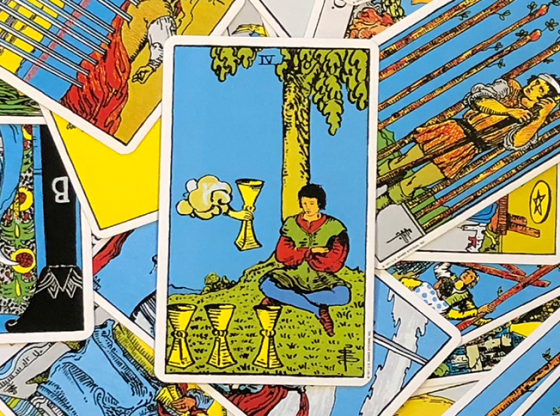 Choosing a deck for yourself is a big deal—if you get one that doesn’t speak to you, then you will find yourself uninspired to work with the cards, and you won’t progress with your reading skills. 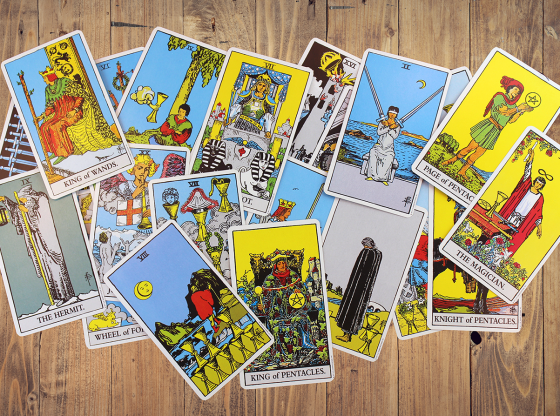 Many decks work within the framework of the traditional meanings—for instance, the Rider-Waite, the Thoth deck (although this deck has alternate names and placements for some of the cards), and many fine-art inspired decks like the Golden Tarot, the Klimt deck, and the Byzantine Tarot, to name a few. 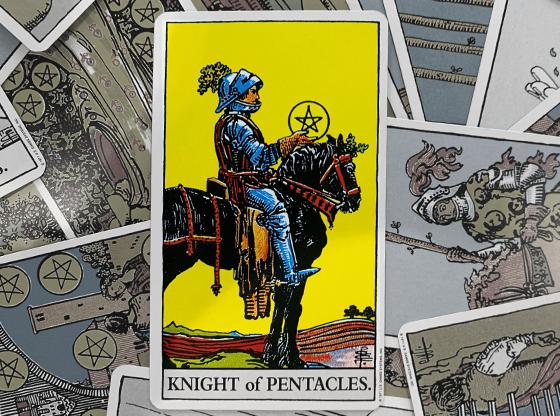 Possibly even more decks have completely branched off from the traditional, and though they may follow the pattern of Major and Minor arcana and four suits, they will not make sense if you try to apply the symbolism of traditional decks. 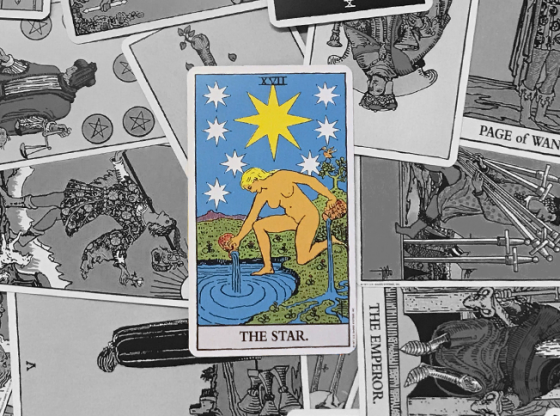 If you choose a non-traditional Tarot—either a little or a lot different—there are ways to work with your cards that will help you gain mastery. 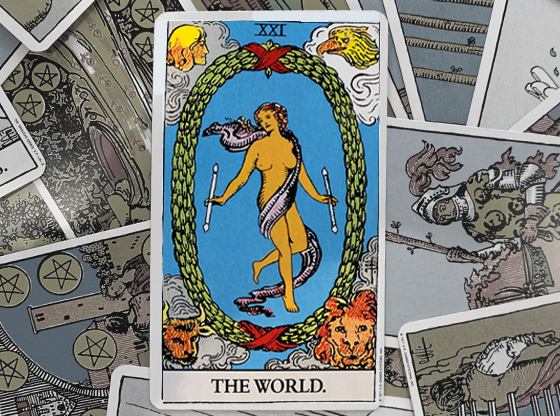 I would include decks here like the Klimt Tarot, the English Magic Tarot, the Intuitive Tarot, the Steampunk Tarot, and other similar decks. There are hundreds of decks that are based on the Rider-Waite symbolism and meanings, yet each one has taken wonderful artistic license. These cards require both a basic knowledge of Tarot meanings and a willingness to develop your intuition to work with them. These types of decks are perfect for collecting and playing with. If you are going to read with a non-traditional deck, you will need to spend time with the cards. Keeping a Tarot journal and meditating with your cards will be a must, as well as doing different kinds of readings. When I was learning to use my abstract deck, created and crowd-funded by a local artist, I did a meditation for each card of the Major Arcana and kept notes in my Tarot journal. The meditation is simple. Make sure you have twenty minutes or so of quiet, uninterrupted time. 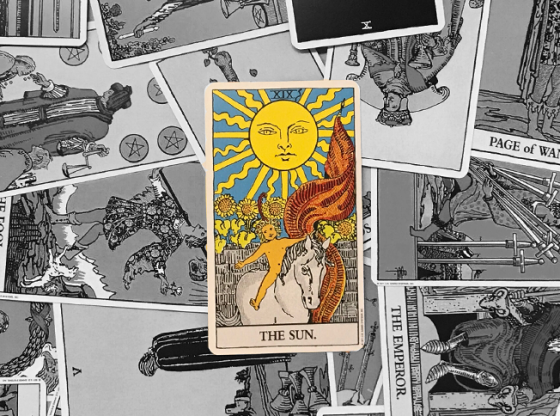 Choose the card you want to work with—I did mine in order, from the Fool to the Universe, but you can choose whatever method makes sense to you. Take a few minutes to gaze into the card, committing the image to memory. Then close your eyes, and imagine yourself entering the world of the card. Notice your senses—what are you seeing, feeling, hearing? Approach the characters, if there are any, and ask them about their message for you. See what they have to say. Don’t worry if you feel you are “making it up”—that is exactly what you are doing! Allow your imagination and intuition to tell you the story of the card. You may come up with themes that will be unique to you and the card—that is great! This is how you really personalize even a standard deck. Keep notes of what you discover in your journal. After the meditation, I like to use that card as my guide for the day and continue looking for themes and observing how the energy plays out in daily life. 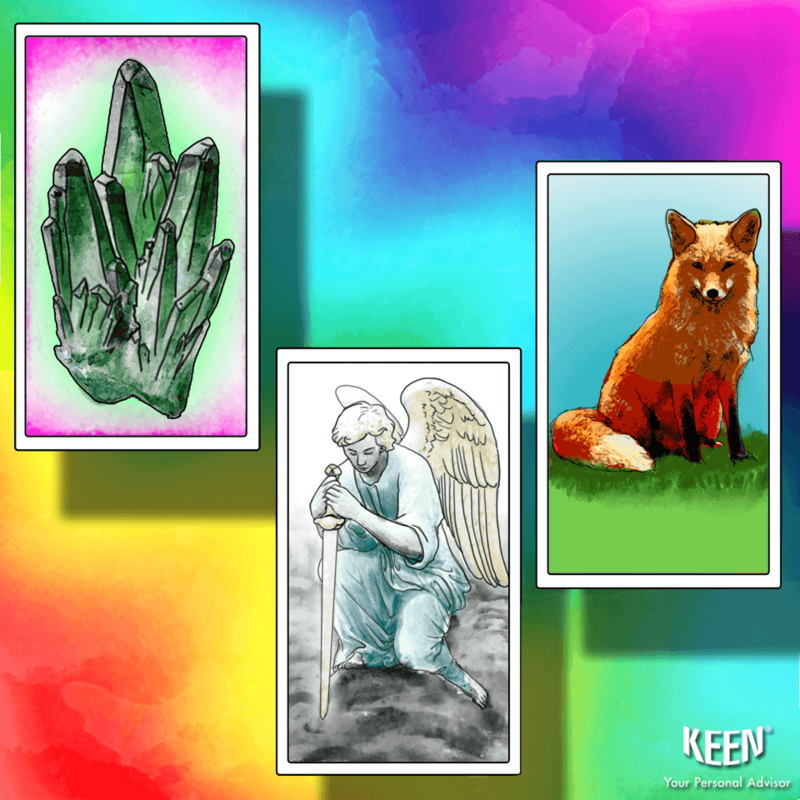 Popular non-traditional decks may include the Zen Osho deck, Medicine Cards, or the Angel Oracle decks created by Doreen Virtue. Again, there are literally hundreds of oracle-style decks, and they are fun to work with and collect. But be aware that most of them have nothing to do with the traditional Tarot, so don’t try to make them fit into that category. These decks will come with a book that helps you work with them, and I definitely recommend reading this through. But the books will vary from informative and helpful to almost useless, so you will have to jump in with your own intuition and inspiration. Use the techniques discussed above, and try the meditation. 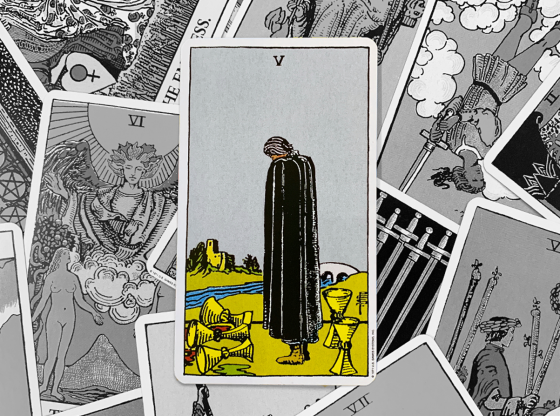 I find the very best way to work with alternative decks is to do readings—lots of them—and take notes, observing how the cards actually function in your life. Which Type of Deck Should I Choose? I always recommend that if you want to learn Tarot, you start with a deck based on the Rider-Waite deck. There is just so much information out there to help you learn. But, ultimately, you will be using the imagery to spark and access your intuition, so you’ve got to go with what speaks to you. Many traditional decks use religious imagery. If this bugs you, then go with fine or fantasy art based decks that are faithful to the symbolism. If you love animals, choose an animal inspired deck. Keep in mind your learning style: do you geek out on minutia and realism or do you love impressionistic images where you get to make up your own details? Keep in mind the texture and size of the cards. The absolute best way to choose a deck of any kind is to go to a New Age bookshop where they have samples for you to see and hold. I remember when I bought the Crowley Thoth deck online. When it came, the cards created a very strange vibration in my hands that didn’t go away after using them. I always felt a little bit odd when I used them, too. This is a powerful deck, but it wasn’t for me. If I’d held them in person, I wouldn’t have bought them. For others, this is their favorite, most trusted deck. You see how individual it is! The only rule I have is that the art must resonate with you. 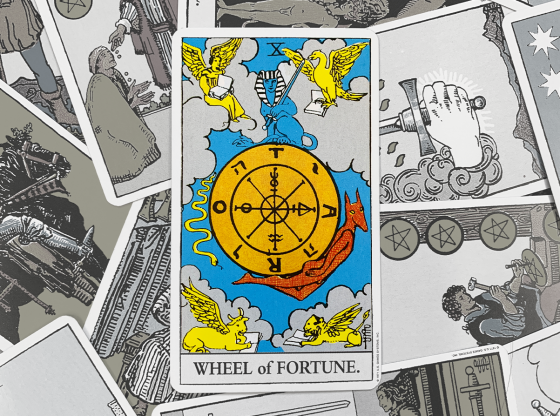 Pros for buying an alternative or non-Tarot deck are that you really get to play with your intuition. You can choose a deck based truly on preference and your love of the images. For example, I love the artwork of Klimt, and I bought that deck just to have it. I do read from it from time to time, but mostly I use it for meditation and appreciating the images. Cons are fairly obvious. Alternative decks are harder to learn with and can be frustrating for beginning readers. 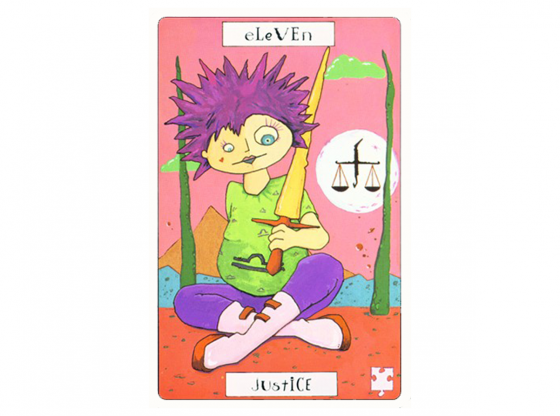 Until you have some confidence, you may be hesitant to actually do readings for others. And, you may not be able to find them useful or applicable to your issues if the images are too abstract. 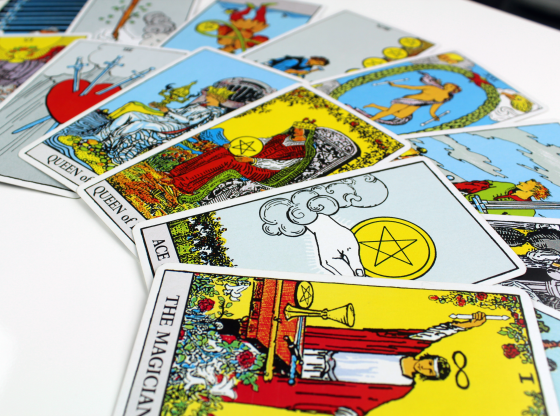 The best way to learn Tarot and how different styles of decks work is to get a reading from a professional. Find an advisor who uses the style of cards you are interested in, and see how they create a story for you from the cards. Getting great readings will not only help you but will also inspire you in your own Tarot journey. 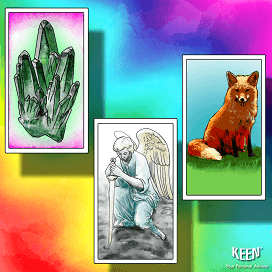 Keen has a terrific variety of advisors, many of whom work with Tarot or other types of oracle cards. Have fun looking at reader profiles, and treat yourself to a reading today! Which is Better: Distance or In-Person Psychic Readings?